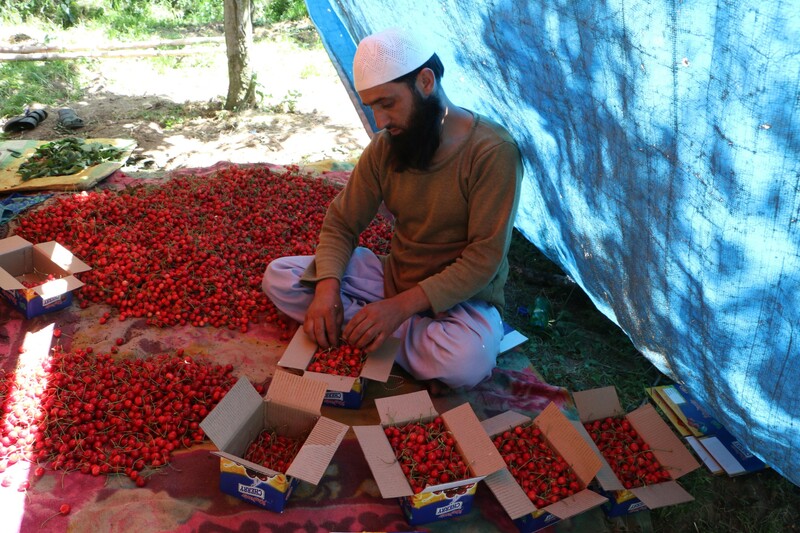 After a couple of years of bad harvests, the Kashmiri cherry looks set for a bumper crop this year. The state accounts for a significant part of the Indian cherry production, but cherry growers faced losses in the last two years due to unseasonal changes in the weather. 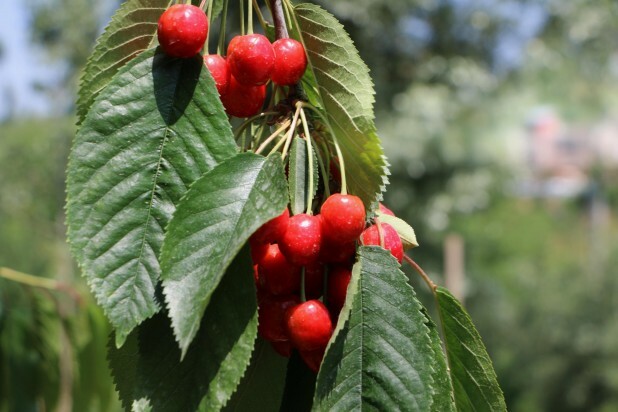 In fact, it has been reported that cherry sales this year have seen some fall in prices with reports of the price of some varieties declining by as much as 60 percent from last year’s prices. 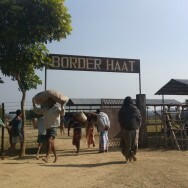 While the season generates much employment, attracting labourers from other districts, from the growers’ perspective, labour costs can also be crippling with almost all the work needing to be done by hand. 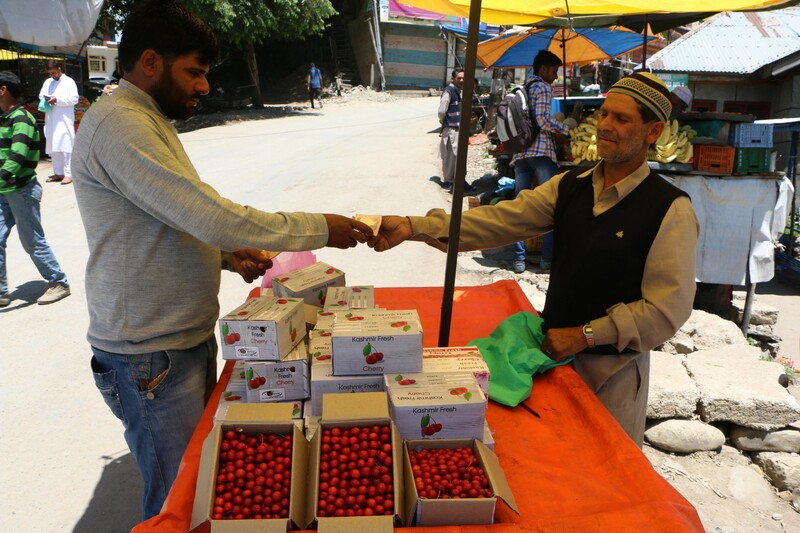 The demand for cherries come mostly from outside the state, with large shares of the exports heading to markets in Mumbai as well as Delhi, Bangalore and Chennai. 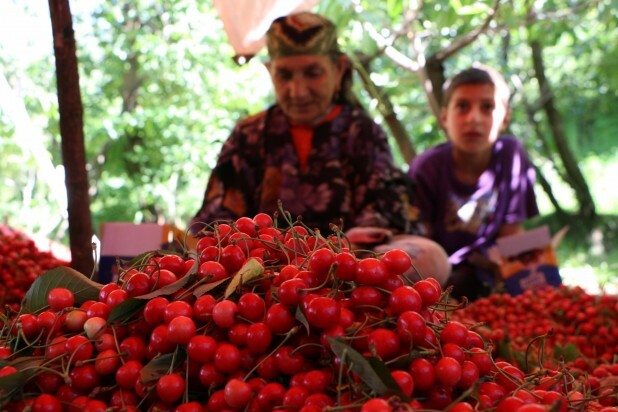 While locals and seasonal tourists enjoy the fruit, a large share of the cherries are bought by canners. And with only a few players in the canning industry and thousands of fruit growers in the region, the canners can drive down the price during a good harvest. 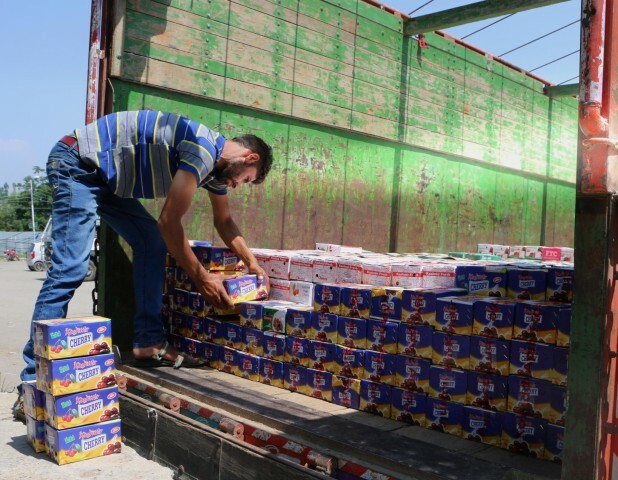 An additional threat looms over the industry with the possibility of the importation of cherries from countries where the fruit is larger, such as China and Turkey. 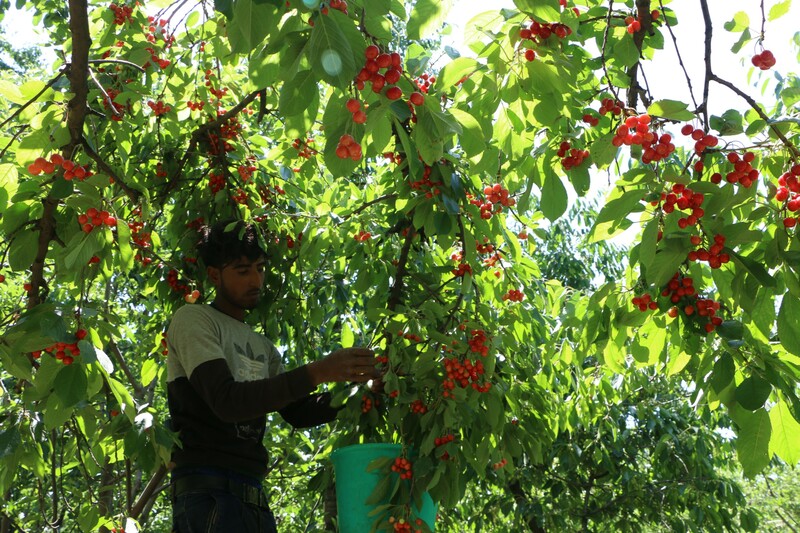 To help local cherry growers receive a fair price, some suggest a market intervention by the government. Another suggestion is the establishment of a canning factory by the government, which could go some way in regulating the crop’s price. 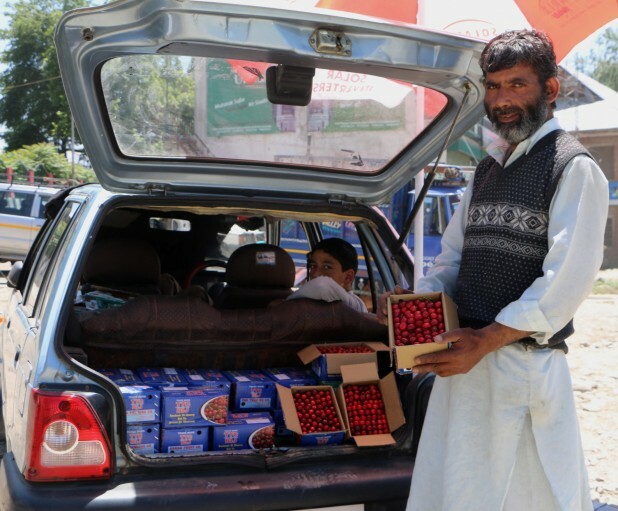 Kamran Yousuf and his camera narrate the story behind the boxes of cherries, which are transported within and outside Kashmir, through a fruit grower in Shopian in north Kashmir. Cherries grow in dazzling bunches, beautifying the landscape of the orchard during the peak season. Bunches of cherries on the trees. 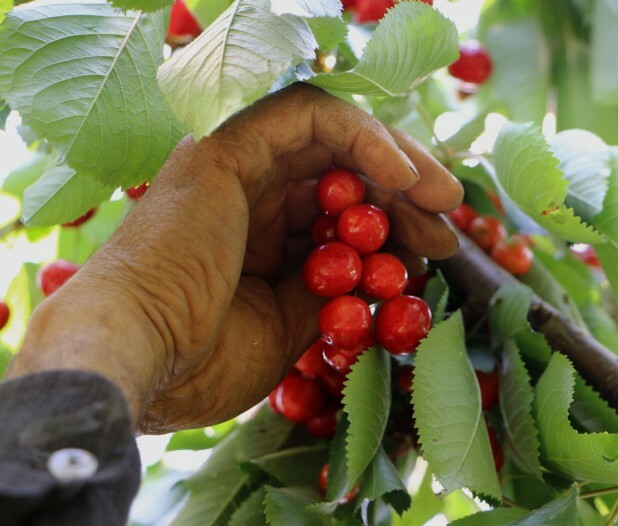 In cherry production, almost all the work must be done by hand, starting with the cherries being delicately picked off the branches. Picking cherries from trees needs an expert hand to handle the very delicate job. 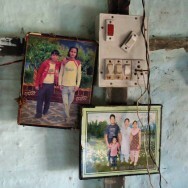 The elder members of families invest years of experience and pass on their know-how to the next generations. 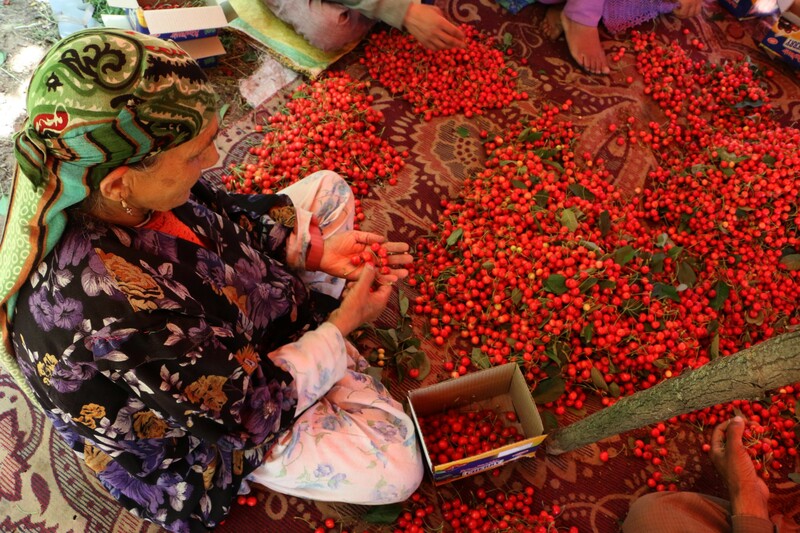 Buckets of harvested cherries are assembled in huge piles to begin the task of packing. Every single part of a cherry goes through a proper scanning before it can make it to the box and, finally, to the market. The grading of cherries is a back-breaking task, requiring all the members of the family to play a role and, sometimes, it takes several rounds of hours together to ensure packages of high quality. 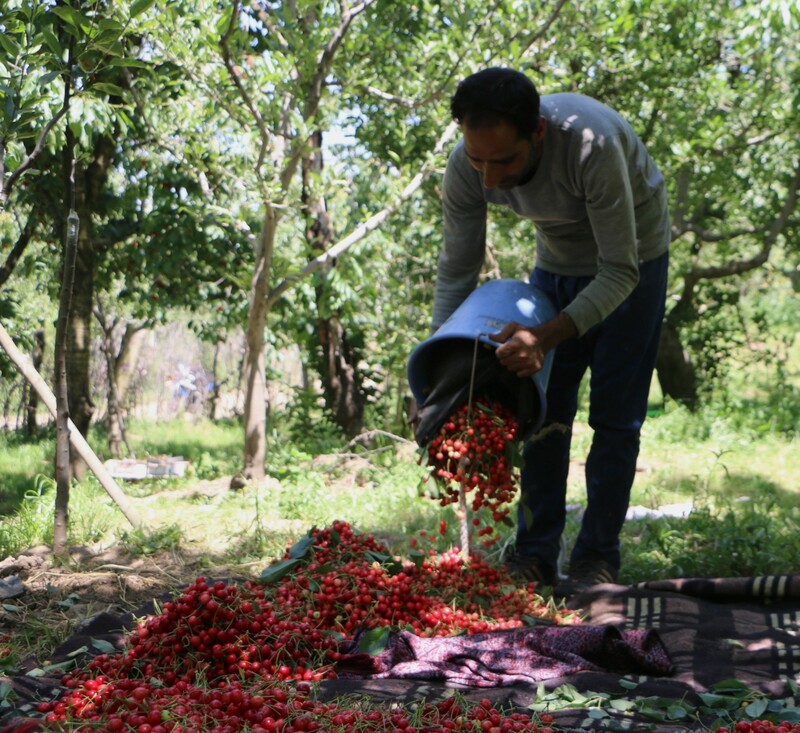 Filling boxes with the harvested crop is not everyone’s cup of tea and only a handful of experts are able to do it meticulously. 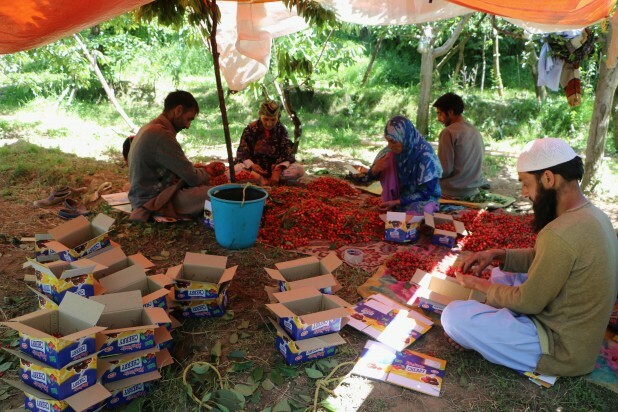 Cherries have a ready market available both inside and outside Kashmir. 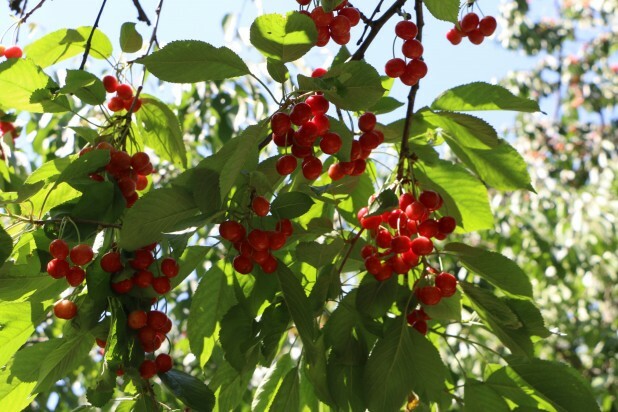 The local population buys cherries in great quantities due to their unique taste. 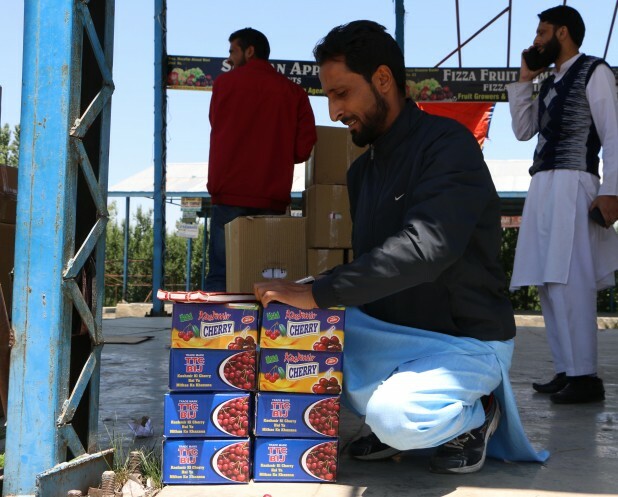 After the laborious process in the orchards, the packed boxes of cherry are transported to fruit markets to be exported to other states with the highest quantity going to Mumbai. The boxes of cherries are finally transported in big trucks to the different states of the country. 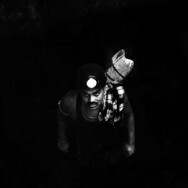 ~Kamran Yousuf is a photojournalist based in Kashmir. 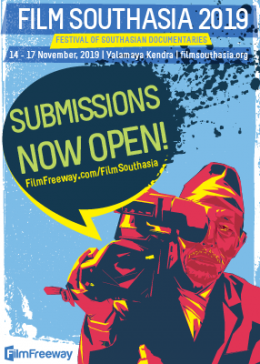 He has been covering conflict and development stories in the region.